I was lucky enough to meet John the night before the 1979 10th Anniversary of Woodstock and was hired on by him to be his assistant. What a time that was. I wish could bump into him again to remember that one together. 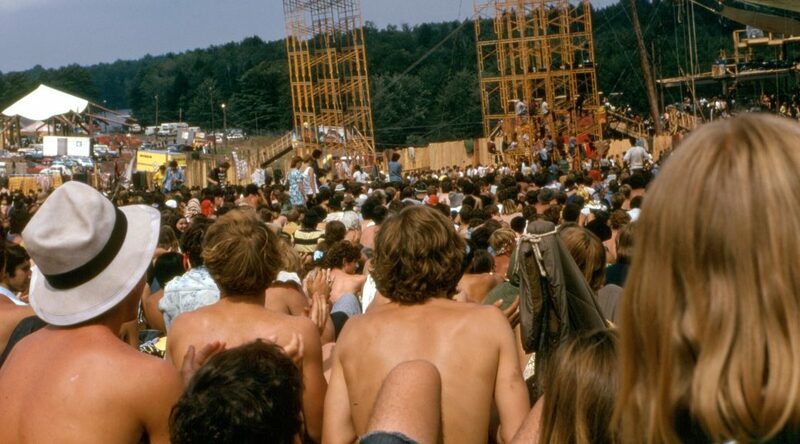 I met John at the 1979 Woodstock reunion at Parr meadows. The night before the show and he hired me on as his assistant. What a great time that was and he was really a great fun guy we had a lot of laughs. Such as at one point during the show as the sun was going down and I said to him, John isn’t this the time of day when the lights go on and everyone gets excited for the night part of the show? He says Yes it is you’re right. I say Well who turns them on and he says You Do ! Then he told me to g under the stage and flip evey circut breaker on and the light man will take it from there,. As I was raking them on as many swicthes at the same time as possible for the best effect the stage was being crushed up against by the crowd and I thought it would collapse so I kept flipping them and jumping back about 6 feet with each rake lol. Would love to meet him again.